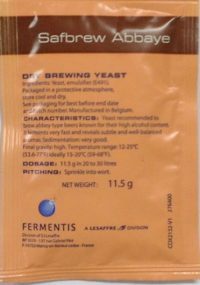 Ferments very fast and reveals subtle and well-balanced aromas. Rehydration instructions. 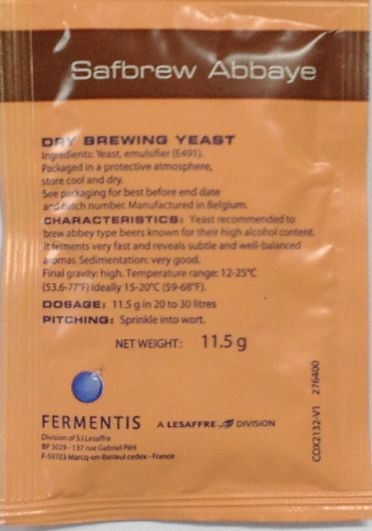 Sprinkle the yeast in minimum 10 times its weight of sterile water or wort at 27°C ± 3°C (80°F ± 6°F). Leave to rest 15 to 30 minutes. Gently stir for 30 minutes, and pitch the resultant cream into the fermentation vessel.